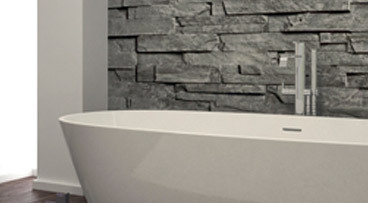 Established in 1990, HiB started out as a small bathroom mirror business in North London and is now recognised as a world leading bathroom product manufacturer. 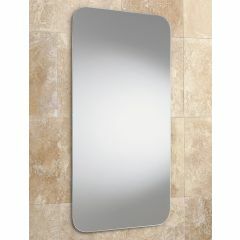 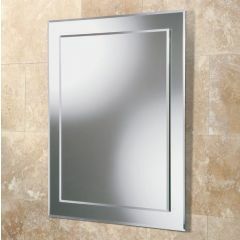 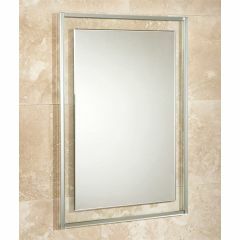 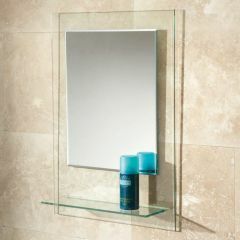 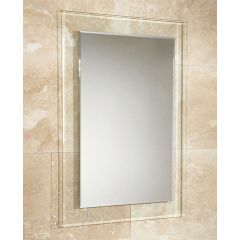 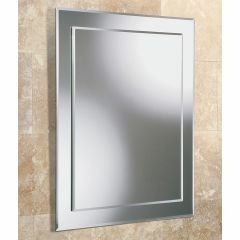 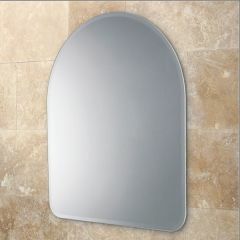 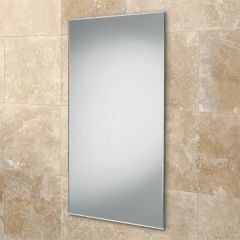 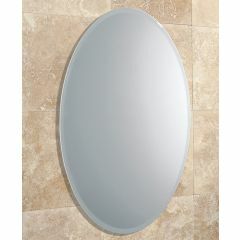 They are known for providing quality bathroom products throughout the UK, Europe and the Middle East. 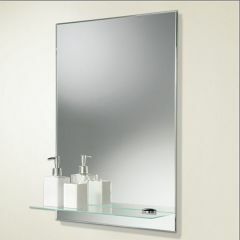 Excellent customer service, high quality products and cutting-edge technology, HiB's bathroom products are second to none. 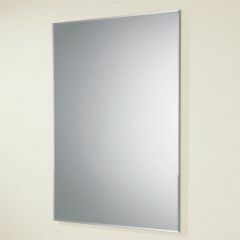 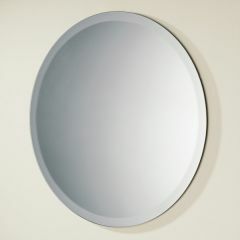 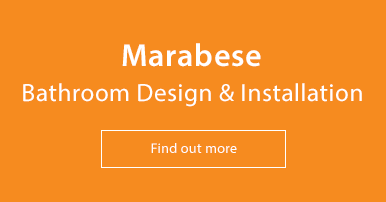 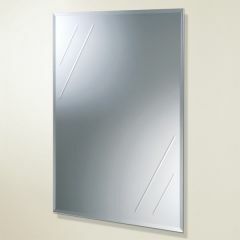 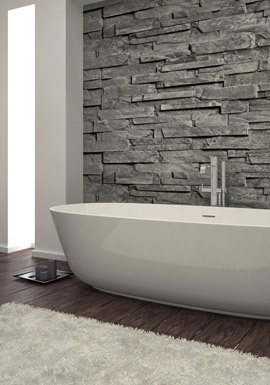 HiB is a major supplier to UK Bathroom Mirror Retailers with many years of experience of bringing to its customers a range of quality contemporary bathroom products whilst having established themselves as market leaders in the bathroom industry. 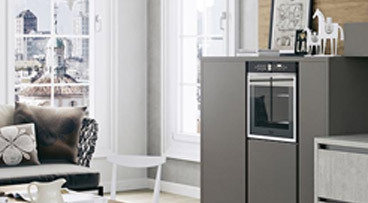 HiB's reputation has been built upon a total commitment to quality, design, manufacture and innovation. 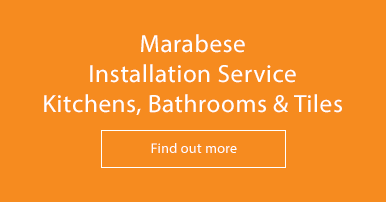 Technical expertise and support is there to enhance our commitment to excellence and customer satisfaction.